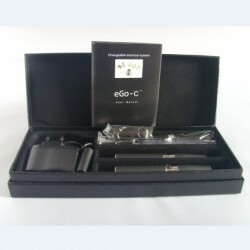 Ego-C is the newest E-Cigarette model range ego! 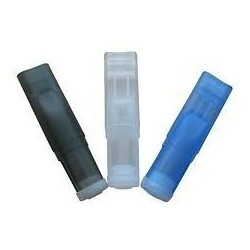 This electronic cigarette offers 100% best taste ever! Do not forget the steam abound! 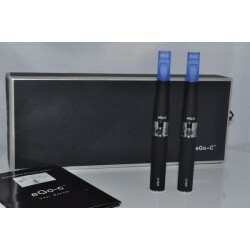 Ego-C is the newest E-Cigarette model from ego! 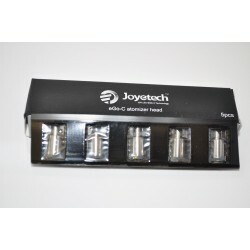 This new system works with "atomizer pill" that can be replaced when it stops working and so there is no need to change the whole atomizer .I personally noticed above all that the flavor of this juice smells just like in bottle. 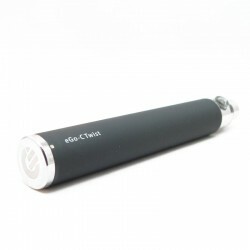 So taste 100% of the best flavour of the electronic cigarette now! Do not forget the steam it releases! 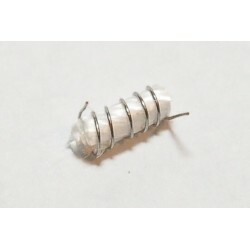 - 2 pcs. 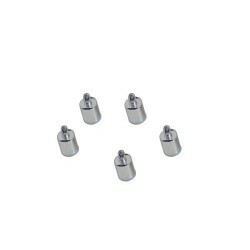 white conical tank cartridges without e-liquid. 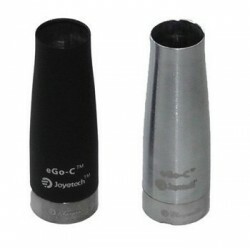 atomizer pill eGo-C is more resistant to abuse than any other atomizer and can be cleaned easily also by beginner or advanced users.